Walk through the Parsha: Tired of your old website? Looking to sell online? 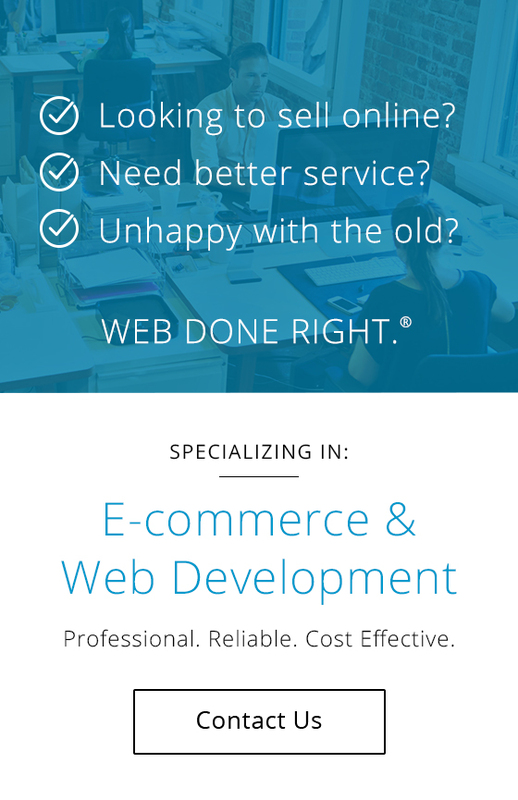 Tired of your old website? Looking to sell online? Finally! Introducing the BEST socks in the world!